80% of our ingredients come from within a 100 mile radius! in a relaxed fine-dining atmosphere! 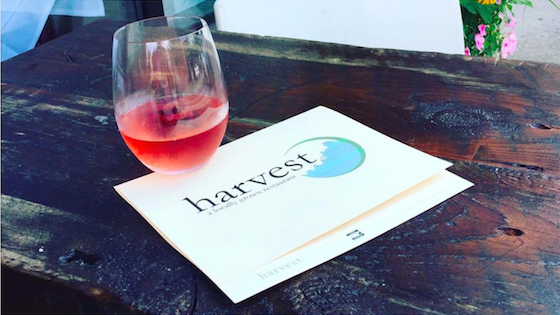 Welcome to Harvest, a “locally grown” restaurant, If you want to get a flavour of what we are about take a quick look at the above video review. 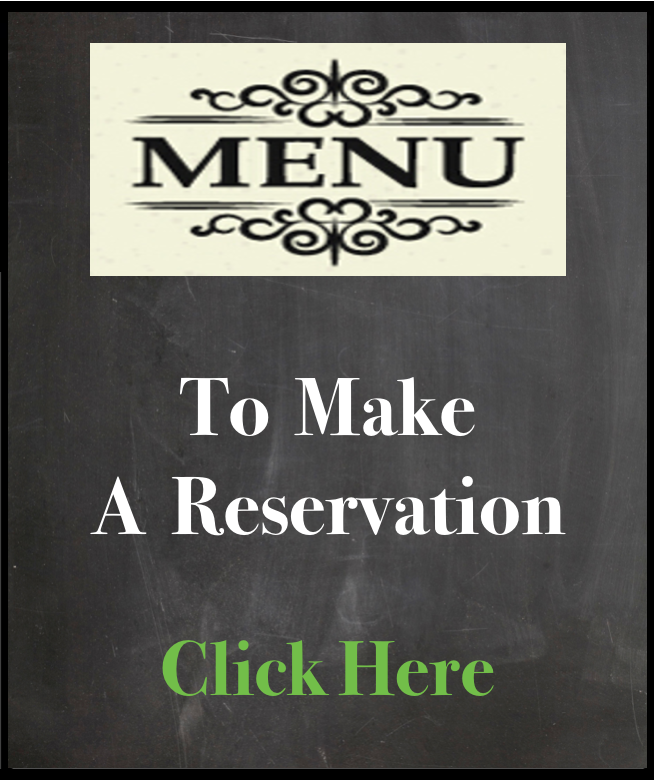 To make a reservation call us on 502 384 9090 or click here to book online. Here at Harvest, we have taken the “farm-to-table” idea to a higher level by crafting a delicious and varied menu featuring traditional and local dishes with a modern twist. We pledge to serve up a menu of “Rustic Regional” cuisine, based on what produce the local farmers have available any given week, regardless of the season. Harvest is really like bringing the Farmer’s Market right to your table!